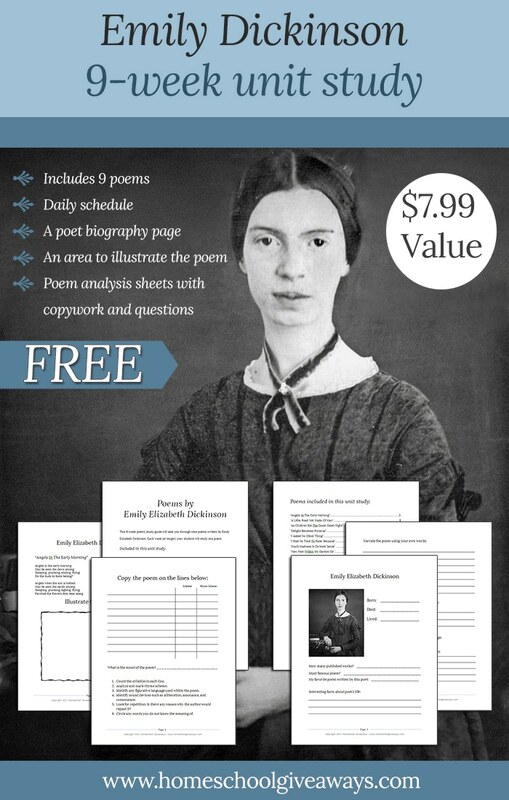 This unit will walk your student through the study of nine different poems. It includes a daily schedule, analysis sheets, and much more! This study will give children a strong parameter to studying and understanding poetry!